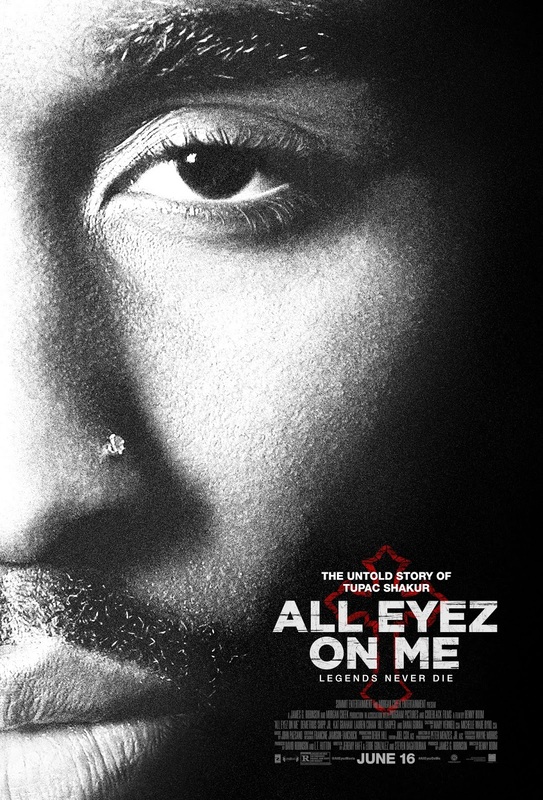 ALL EYEZ ON ME tells the true and untold story of prolific rapper, actor, poet and activist Tupac Shakur. The film follows Shakur from his early days in New York City to his evolution into being one of the world's most recognized and influential voices before his untimely death at the age of 25. Against all odds, Shakur's raw talent, powerful lyrics and revolutionary mind-set propelled him into becoming a cultural icon whose legacy continues to grow long after his passing.